It’s important to know what you can do with your two weapons being your right and left hand when it comes to boxing. Knowing what types of boxing punches you can throw and when to throw it should be part of your game plan to win a fight. If you don’t already know then it’s good to learn about the different types of boxing punches. Below we’ll explain what each punch is and how it should be thrown. Our explanations would be for an orthodox (right handed) boxer, so southpaws (left handers) should do the opposite. For those with zero boxing experience but looking to get started, you need to learn how to wrap your hands first. This is the most important punch in boxing, it’s not a knockout punch but it sets up potentially knockout punches and disrupts your opponent’s rhythm. There are several ways you can use the jab, below are the main ones. Normal jab – Without moving your feet, throw your lead hand from your guard until your arm is fully extended. Keep your hand loose and relaxed until it reaches the target, your hand should be facing your face before you throw your jab then when throwing the jab, your hand should twist so your palm faces the ground, this motion adds a bit of extra speed and snap. After you throw your jab, return your hand back to the guard position as quickly as possible. The jab should be a snapping motion as it’s meant to be your fastest punch. Step jab – Similar to the normal jab but instead, you take a step forward with your front foot first but followed very closely by your jab. When you return your jab hand back to your guard, slide your back foot forward so you’re back in stance. The step jab allows you to close the distance between you and your opponent, you can also step to either side and jab this will make it more difficult for your opponent to return a punch as you’re moving in a sideways or circular motion rather than straight at him. 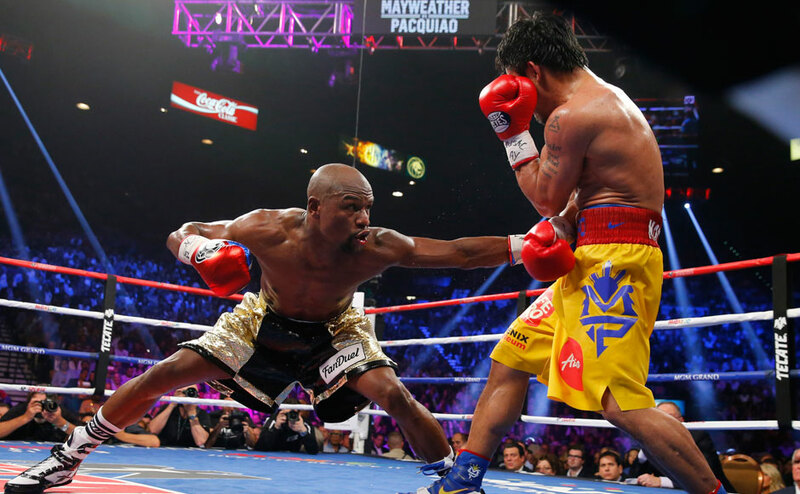 Power jab – Thrown in a similar way to how the step jab is executed, but instead when you step forward, pivot your front foot to drive your hips and body into the jab. Double – First jab is the same as a normal jab, but when you bring your hand back, only bring it back half way and then fire the second jab. Don’t put full power into your first jab otherwise that’ll slow down your ability to throw the second jab, instead quickly throw the second jab with more power which may catch your opponent off guard. You can also throw triple jabs or more, just don’t throw full power into any of the jabs other than the last one. Multiple jabs may also be used in the same way a step jab is used, as you may need to chase down your opponent or move a lot to make yourself a harder target to hit. Jab to the body – This one is a lot more difficult to execute than the other jabs. To practice start by crouching down by bending your knees, next bend forward at the waist but make sure your head and body is to the leaned to the side so you’re not pointing your head at your opponent. Lastly shoot the jab out, aiming at your opponent’s mid-section. That’s a breakdown of how to throw a jab to the body, but it needs to be done simultaneously. Stepping forward and jabbing to the body requires good balance and athleticism. It’s not an easy punch to execute but very effective if you manage to use it effectively. Powerful punch fired from the rear hand, this adds more power as it has more distance to travel and it comes from your power hand. A straight is frequently landed when it’s set up by landing a jab first. Pretty much all punches other than a normal jab starts with movement of the feet first as this helps generate more speed and power. So to throw a straight, pivot on the ball of your rear foot so your rear foot is in line with your opponent. Pivoting should naturally drive your hips forward, your hips should drive your body and rear shoulder forward which will allow you to throw your straight right. Your weight should also be transferred onto your front foot. Throw the punch from your guard with your rear hand and like with the jab your hand should turn over so your palm is facing the ground before your fist makes contact with the target. A straight to the body should be thrown in the same way but bend down lower with your legs only, not your body as leaning forward with your body and make you open for an uppercut. Hooks can be thrown with either hand but they are two different types of punches as one is thrown from the front hand and the other from the rear hand. Whatever hand it’s thrown from both are powerful punches, many boxers even have a much stronger front left hook even though they’re right handed! 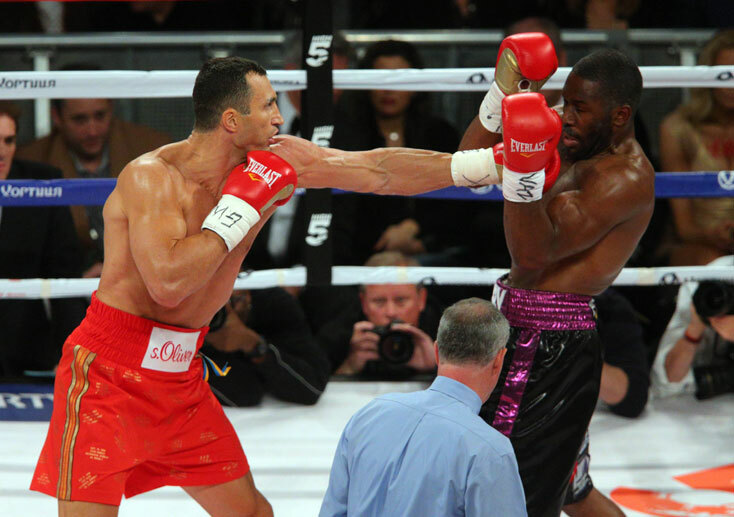 Left hook – For orthodox fighters, the front hand hook would be the left hook. Left hooks are shorter than right hooks. To throw a left hook, pivot on your front foot so it’s pointing to your right, then rotate your hips in the same direction. Rotating your hips will drive your body and left shoulder enabling you to generate power and speed. Hold your left fist out with your palm facing you, your elbow should be bent to around a 90 degree angle. After you’ve thrown the punch your body should be facing right, which is the same way your front foot should be pointing. Your bodyweight should be transferred onto your back foot when throwing this punch. Right hook – Hooks from the back hand which should be your power hand is thrown in a very similar way to the straight right. Your foot, hips and body moves in the same motion but your arm is thrown in a more circular movement with your elbow being slightly bent but not as bent as the left hook. As with the left hook your palm should be facing you. Uppercuts are to be thrown at close range, you may have seen boxers throw it from further out and landing it but more try and get countered. As uppercuts are short punches they can be quite difficult to land but as it comes from below it’s harder to see and can cause quite some damage when it lands. Practice your uppercuts with a uppercut punch bag, this type of bag is shaped perfectly so you can practice throwing those deadly uppercuts. Left uppercut – Movement is pretty much the same as how you throw a left hook other than the arm movement. Drop your left arm slightly to get leverage, then thrust your fist upwards with your palm facing you. The angle at which your arm should be will be roughly around 90 degrees but this will have to be adjusted according to where your opponent’s head is. Right uppercut – As with the right hook, pivot your foot, hips, body and shoulder into this punch. The way you throw the punch would be the same you would throw the left uppercut. Not many people tell about this punch like it doesn’t exist! 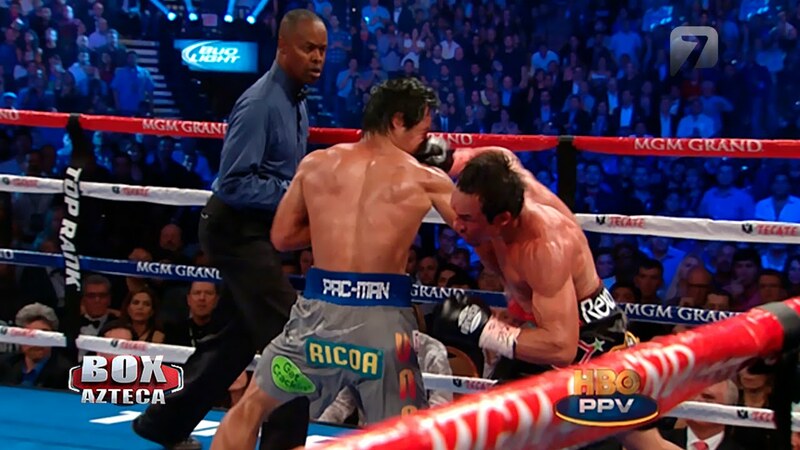 But plenty of boxers have been knocked out or hurt by this type of punch before, so it’s definitely real! An overhand is delivered by your rear hand, it’s thrown similar to the way a straight is thrown but instead you dip your head down a bit more. Your arm should be slightly bent with your elbow pointing high up. There are plenty of different ways to throw a punch and most of the ways you’re taught or read up or watch videos on are probably correct, but you usually get taught differently when you go to different boxing gyms. If you want to practice your punches, a good way would be to practice on a free standing punch bag or heavy bag whichever one you prefer. One thing everyone will agree on though is when you throw a punch don’t drop the other hand otherwise you’re open to get countered!